Houzz Call: Hiding Your Trash - GH Remodelers, Inc.
March 27, 2015 By GH Remodelers, Inc. 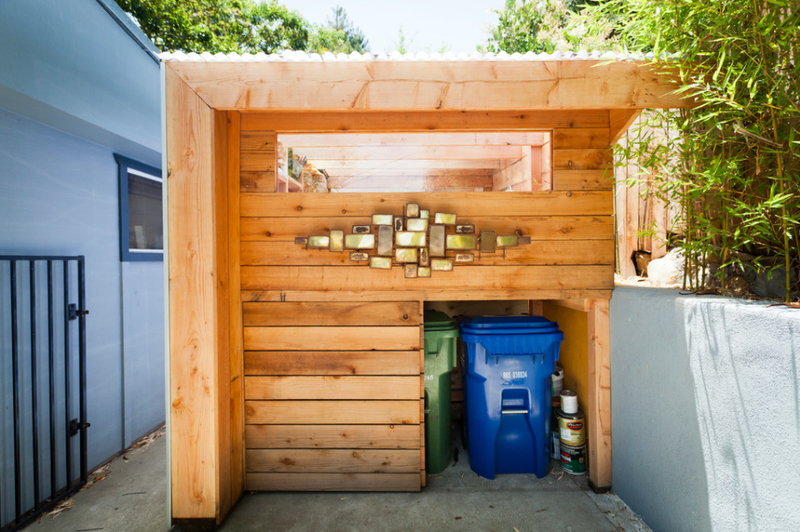 The family who owns this Santa Barbara, California, art studio–shed worked with designer Alex Wyndham to create built-in storage for waste and recyclables at one side. A sliding panel closes to keep it out of sight. Originally posted on Houzz. 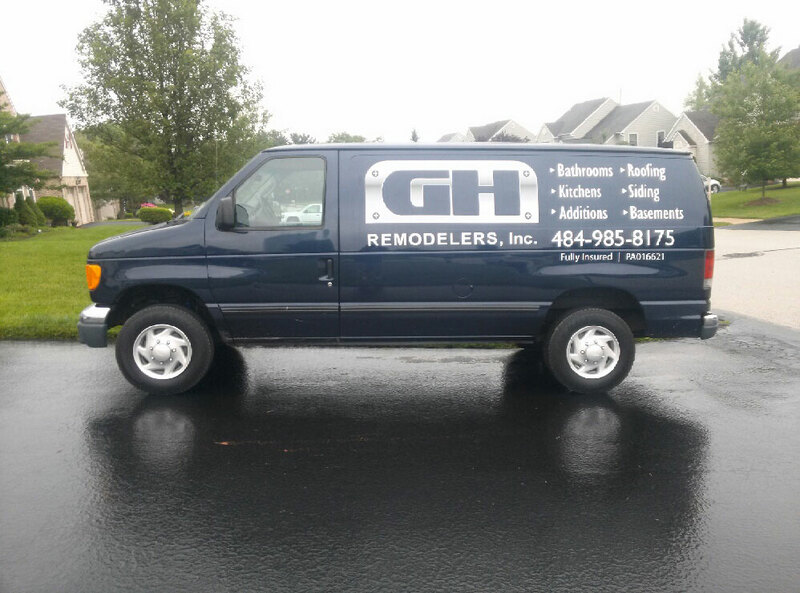 If you've completed a job with GH Remodelers, Inc. we would love to hear from you! Submit your rating and testimonial by clicking here.